After months of waiting for an iPhone 4S and iPad 2 untethered jailbreak, we have some unfortunate news from Pod2g. 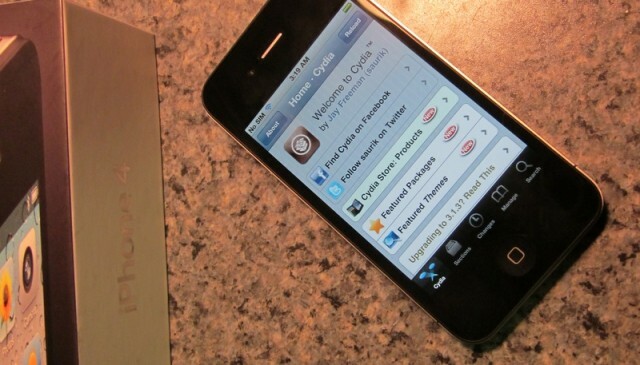 Despite the report that an untethered jailbreak for the iPhone 4S and iPad 2 was only a week away from public release, pod2g indicates the exploit could still be weeks away. Pod2g has revealed that his new exploit requires a developer account to inject the necessary files to your device, and until he finds a way around this, the hack will not see a public release. The exploit I used to inject the untethering files to the 4S relies on having a developer account, and can’t be released publicly. It’s the same reason why @MuscleNerd has an iPad 2 tethered jailbreak but couldn’t distribute it. So, we need to find a distributable exploit to remount the system partition read/write and to set Corona files at the correct places. Why A4 version of Corona was easier to release ? Because a tethered jailbreak is a good way to install Corona! Why don’t you do a tethered jailbreak then ? A tethered jailbreak also relies on an exploitable vulnerability that we still haven’t found yet ! pod2g, release this stuff quick, [your insult here], I’ve waited enough now. If I could, I would ! Let’s hope we get that jailbreak soon!